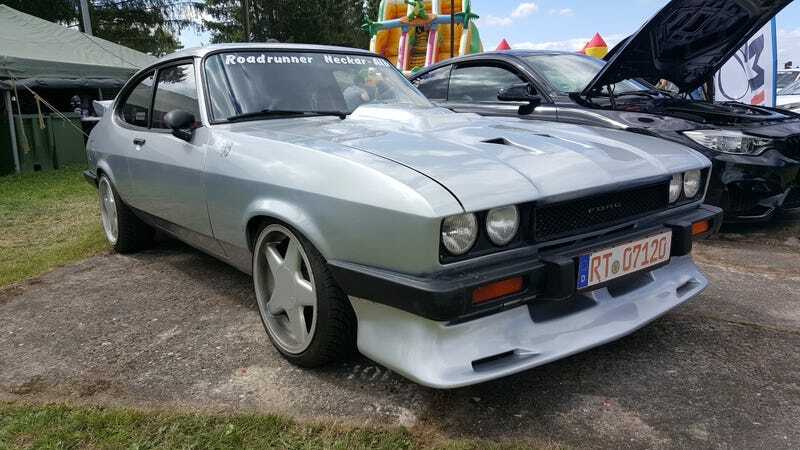 Europe may not have gotten the Ford Mustang until 2015 (edit: OK, they did sell a few over the years, including T5s in the ’60s and ’70s), but it did get the Ford Capri. And my god was it beautiful. Here’s a tastefully modified one near Nuremburg, Germany.